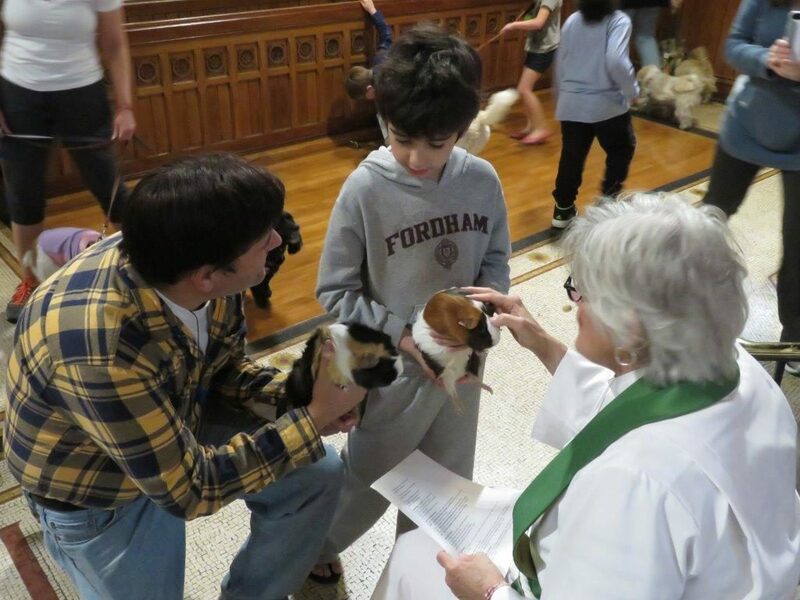 Blessing of the Animals: every First Sunday in October you can bring your pet (it can be a stuffed animal, too) to St. Thomas, where Mother Carol or Mother Tami will say an individual blessing over every creature. 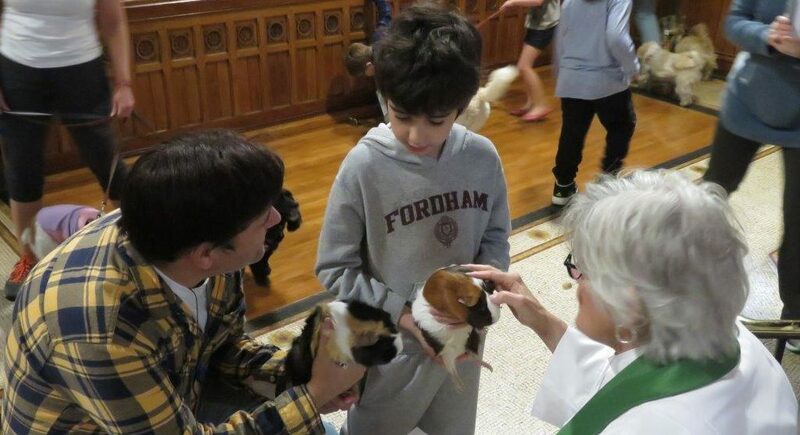 You don’t have to be a member of the church – everybody is welcome! 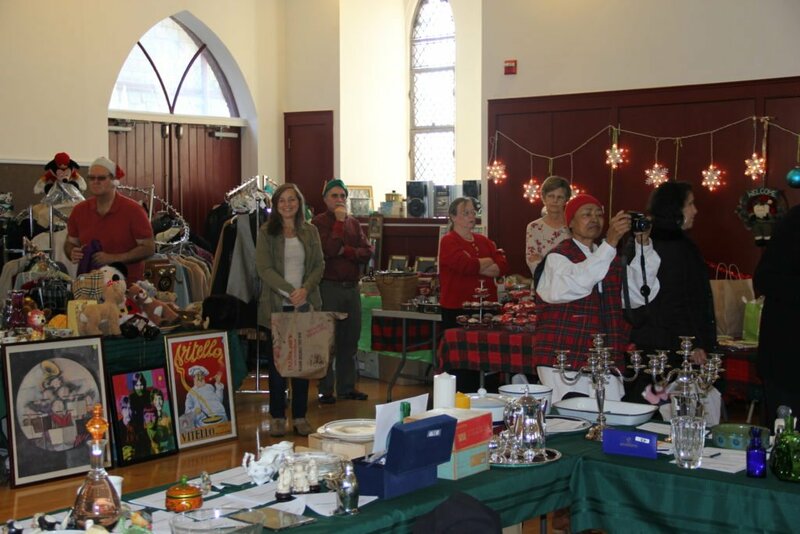 Christmas Fair is our annual event to raise money for char ity by selling – for example – baked goods, vintage clothing, jewelry, Christmas items and men’s accessories. We also offer a silent auction and a real live bidding auction, where collectibles will go to the highest bidder. The Christmas Fair happens always on the first Saturday in December. Doors open at 10am, and the last customers leave at 4pm. 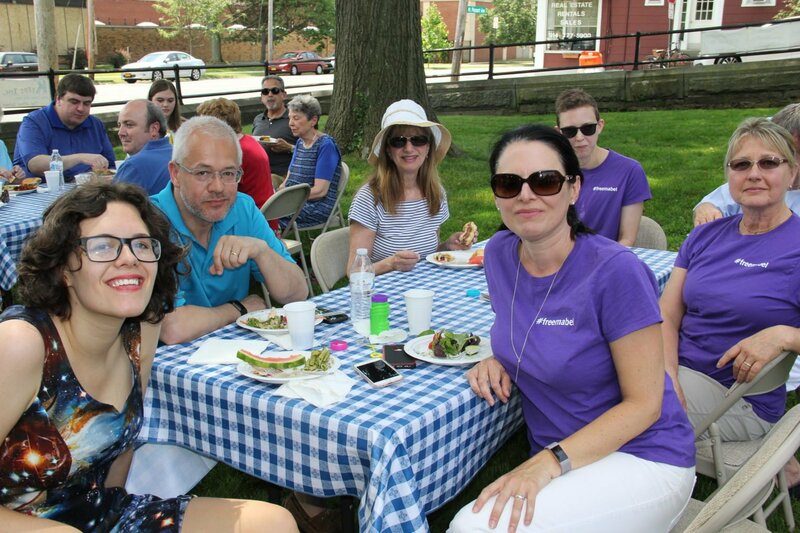 The Parish Picnic is a great way to say “hello” to Summer. Everybody is welcome to join in the fun. The picnic usually takes place on the Second Sunday in June.